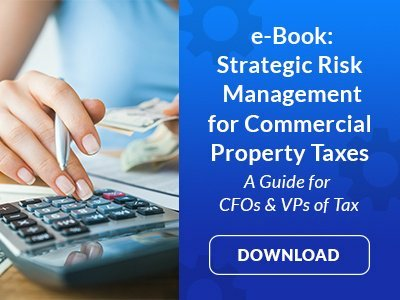 When a commercial property assessment appeal goes to litigation, RPTA guides the strategy and provides the experts you need to make your case. If your commercial property assessment appeal goes to litigation after your provider has clearly outlined the cost benefit of filing, you’ll need a litigation attorney and expert testimony from an appraiser who can withstand legal scrutiny in order to effectively make your case. But, gathering necessary documentation and putting together a case strategy is complex work requiring expert knowledge, as well as a lot of time and resources. Fortunately, RPTA’s commercial property tax experts are ready to help you. We offer a robust range of commercial property tax litigation and case management services, managing key aspects of litigation and offering strategic insight drawn from years of experience. RPTA’s RealAccess keeps you involved in the entire property tax litigation process, while we manage every aspect of execution. We leverage our extensive experience across jurisdictions to proactively track deadlines and ensure compliance. Your case’s results are going to positively or negatively affect your business’s bottom line. Don’t step into the courtroom without the expertise and resources you need. RPTA is ready to manage key elements of your property tax litigation and guide you through the process.